Zohal’s Flight to Safety - Nation against early marriage. 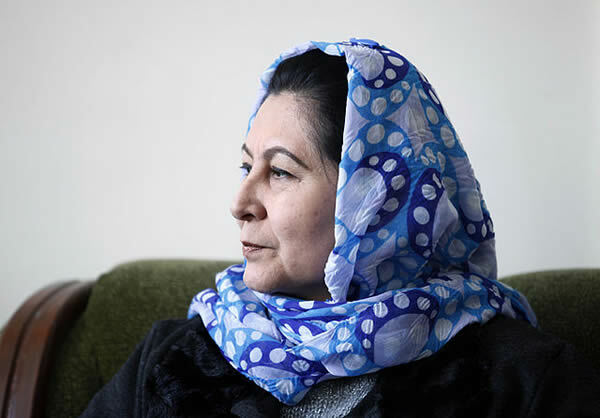 Image: Husn Banu Ghazanfar, Afghanistan’s Minister of Women’s Affairs since 2006. Photo courtesy US Embassy, Kabul.